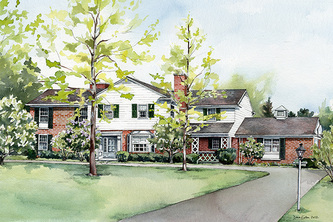 A full gammot of memories, accomplishments and emotions can inhabit a building or home, giving it life. A work of art captures and engraves significant seasons in time. 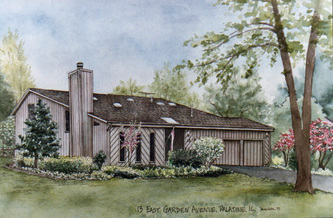 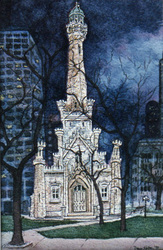 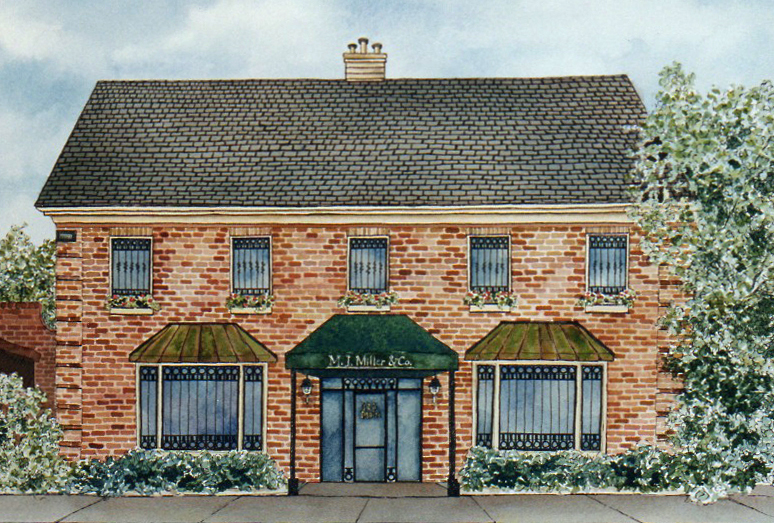 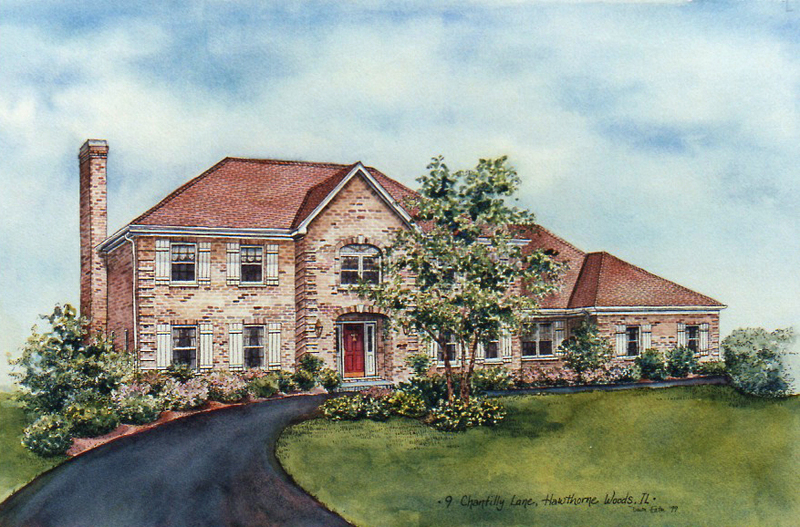 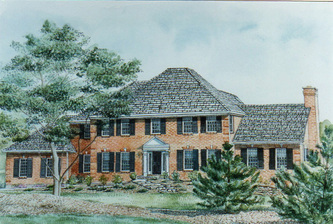 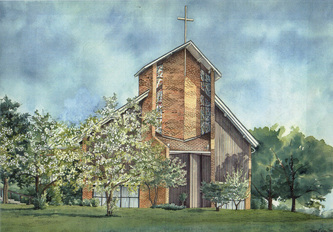 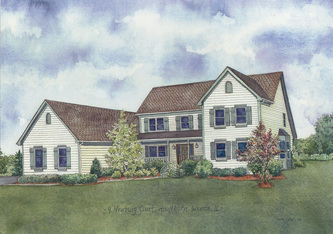 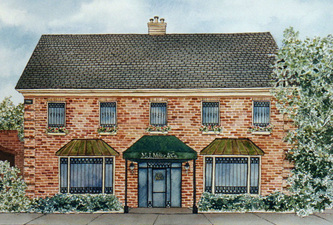 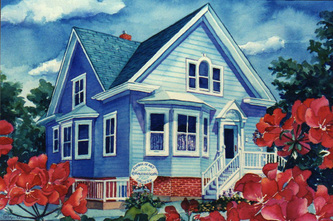 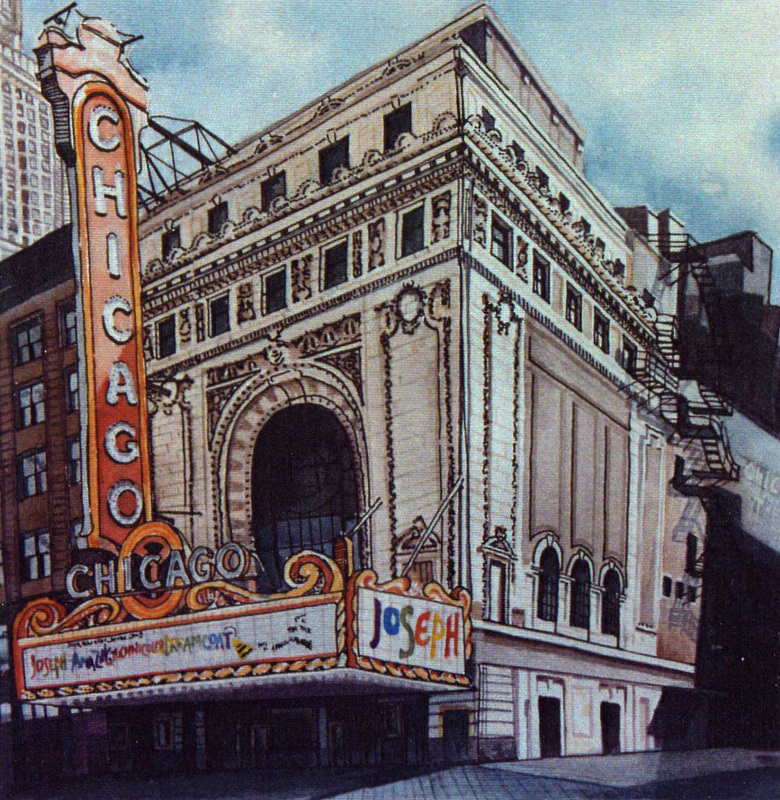 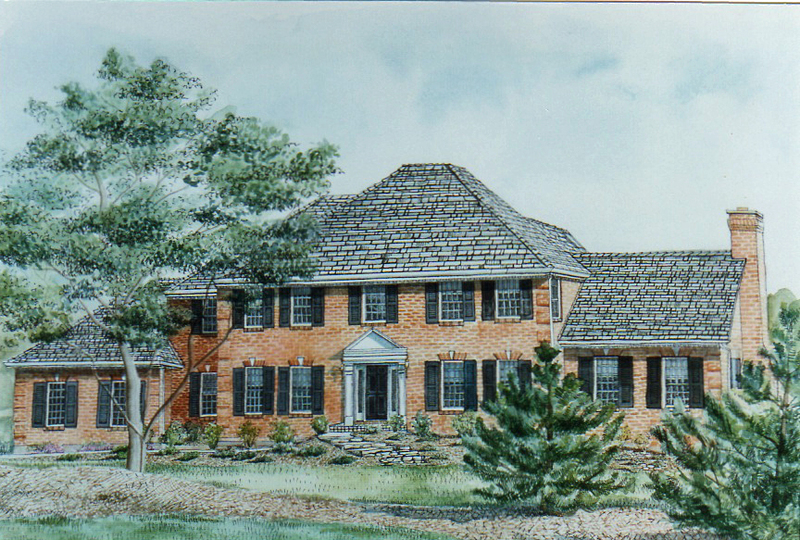 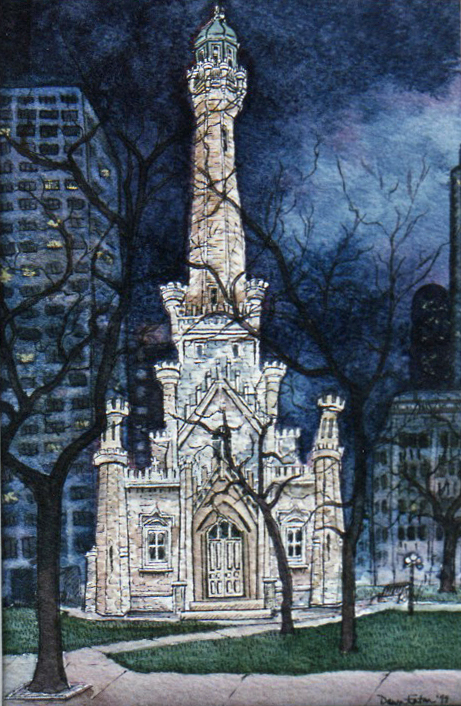 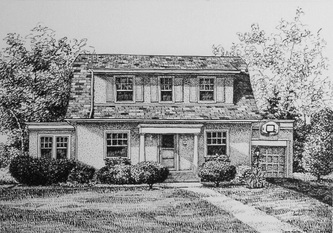 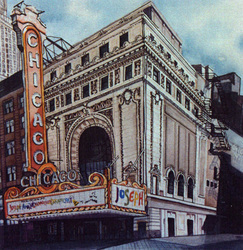 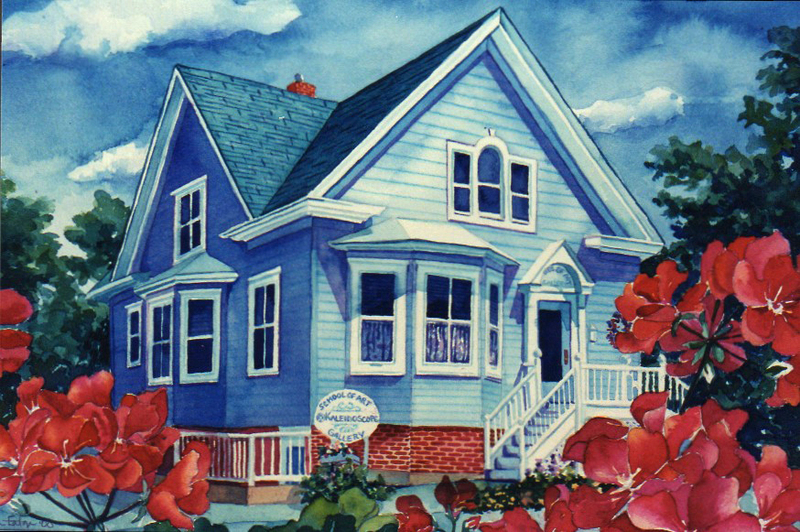 Here are examples of pen & ink and watercolor houses and buildings I have created for others over the years. 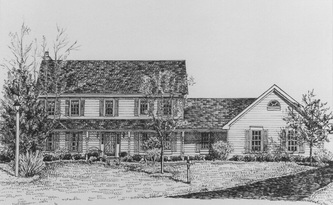 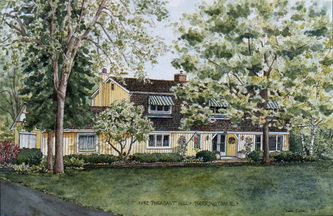 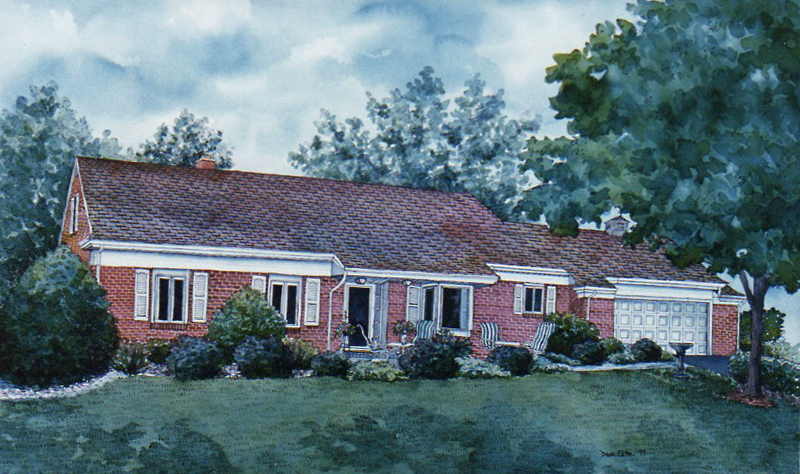 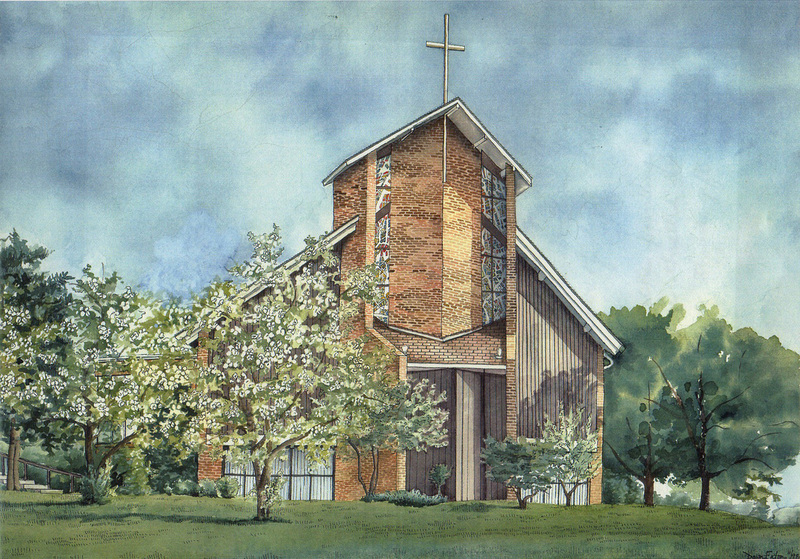 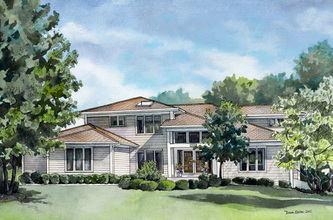 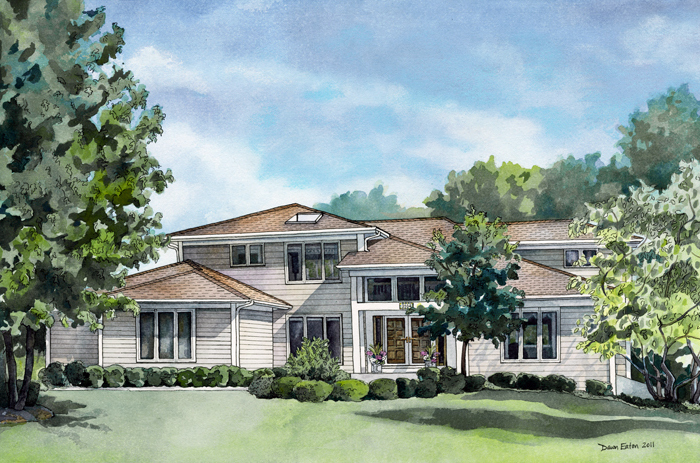 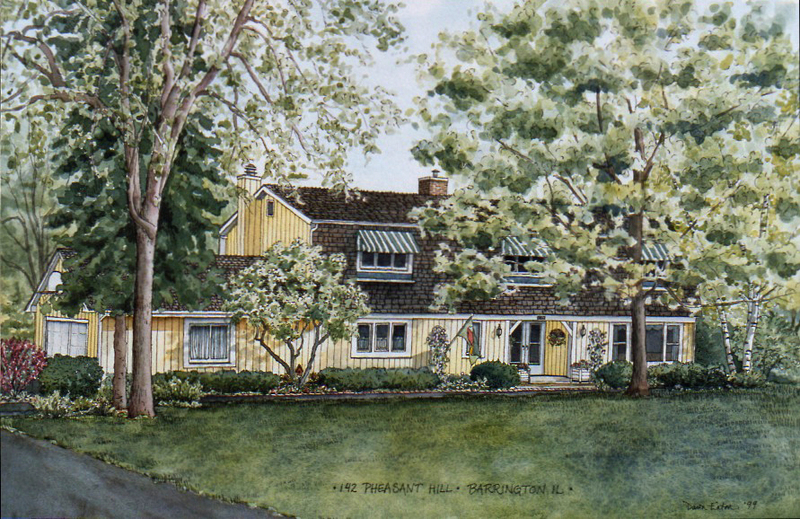 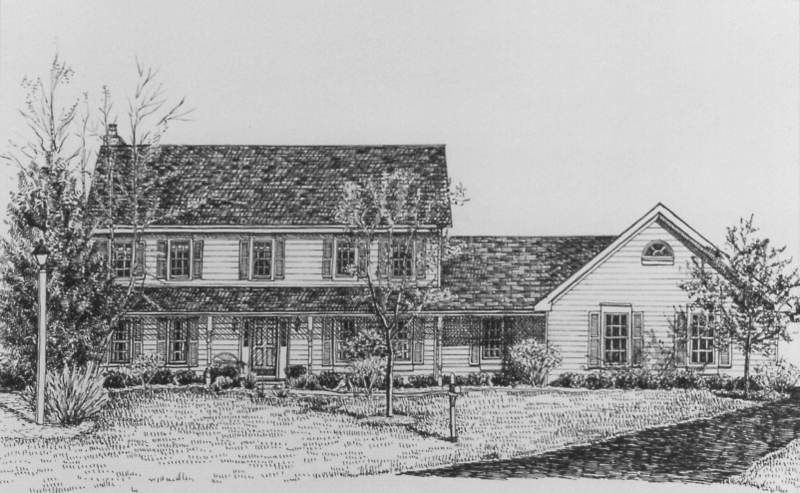 Contact me if you would like more information about commissioning a drawing or painting of a treasured home or favorite architectural structure.